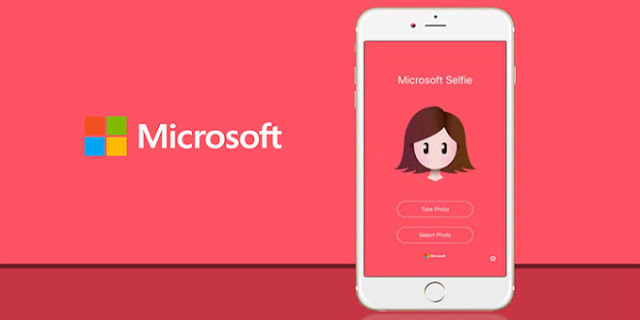 Microsoft Selfie app was released on iOS a year ago. Android users were waiting for the app to be launched on Android as well. 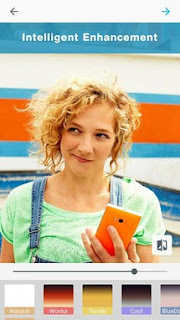 The day is finally here, Microsoft Selfie is officially available for Android smartphones and it is compatible with most of the Android devices, and here you can download the latest version for free. Microsoft Selfie is an intelligent app which improves your selfies by using different techniques. According to Microsoft, it intelligently considers age, gender, skin tone, lighting and many other variables and then enhances the quality of the photo. Microsoft Selfie uses the machine learning and computer vision technique to enhance the photos. Here is what the app says in the description. Backed by computer vision technology, Microsoft Selfie intelligently considers age, gender, skin tone, lighting and many other variables – all with one click. Users can transform average photos into enhanced, natural photos in seconds. The description clearly says that the photo will be enhanced and natural after you apply the filters, but it is very confusing for me that a how a picture can be natural after you edit it with an app? May the algorithm that the Microsoft applies to the photos make them look like natural shots. This app is the easiest way to improve lighting, exposure, and color balance of your photos. You can take a new photo or edit a previous one. You can download the app on Google Play Store right now.